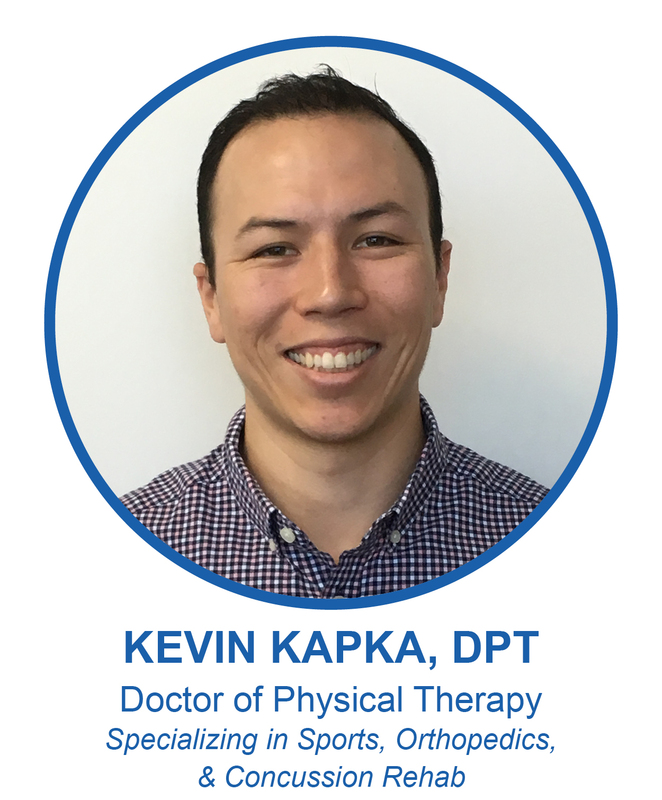 Dr. Kevin Kapka, PT, DPT is a graduate from the longest running Physical Therapy program in the country – Chapman University. While there, he researched two different topics: “aerobic exercise benefits in patients with osteoarthritis” and “effects of gluteus medius and maximus activation in the standard clamshell exercise”. Prior to this, Kevin graduated from San Diego State where he worked in many athletic settings and assisted with researching exercise physiology. Kevin’s strong points of emphasis are sports, general orthopedics, post-surgical and concussion. Kevin has a passion for returning patient’s to their sport, work, or daily routine better than before they were injured. He utilizes many techniques such as soft tissue mobilizations, joint mobilizations, proprioceptive neuromuscular facilitation, neuromuscular re-education, therapeutic exercises, functional drills, etc. that are tailored to each individual that is necessary for them to return to their life. Kevin grew up in a small town in San Diego and loves to play recreational sports such as football, basketball, softball and beach volleyball during his down time. Kevin has suffered his fair share of injuries and understands the psychological and emotional toll that it can have on an individual. Kevin treats each patient as a person, not a diagnosis and it shows in his work. Our Patients Love Us on Yelp! At OC Sports & Rehab, we take pride in ensuring all of our patients not only meet and exceed their health goals, but that they also have a pleasant and comfortable experience throughout the journey. 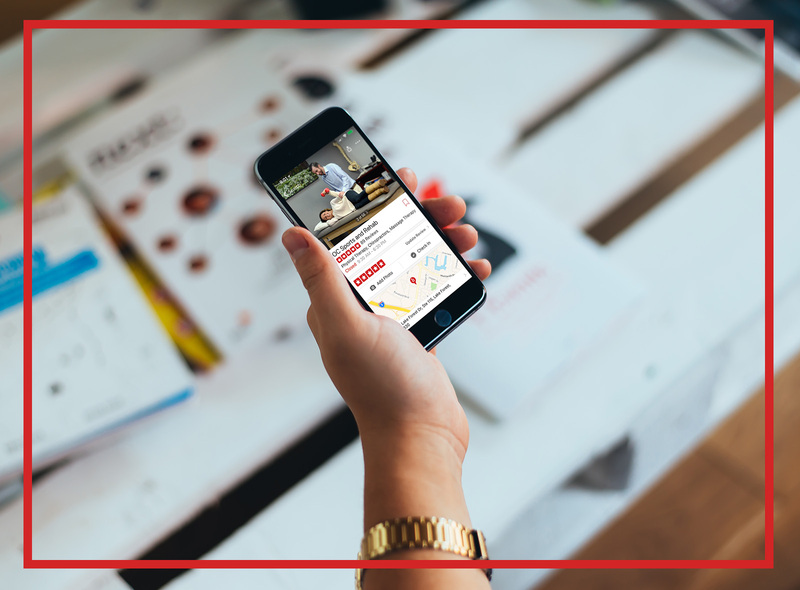 Our dedication to patient satisfaction is reflected in our countless 5-star Yelp reviews, at all of our locations. Jason is an intelligent young man with a tremendous amount of enthusiasm for physical therapy in general, especially sports medicine therapy. In my opinion, Jason is one of the finest physical therapists we have had in our office over the past 17 years of my practice. Cary has been one of the best PT’s I have seen. His gait analysis helped correct my gait and show me any weakness and potential injury areas I had. Much of my success has come from his running strengthening and injury prevention programs. Jason has been the primary rehab physical therapist on many of my knee and shoulder reconstructive patients and I have been uniformly and exceptionally pleased with his treatment style and results. I’ve had a few surgeries in my day, and worked with several physical therapists, and Cary is excellent! He is remarkably intuitive, and is very hands on – which I have found to be the #1 factor when determining the quality of my experience. Stephen Yale, Owner - EPE Training Systems. Our skilled and certified physical therapy providers are eager to have you reach your health and wellness goals. Contact us to schedule an appointment. © 2019 OC Sports and Rehab. All Rights Reserved. Website Developed by www.rizertechnology.com .